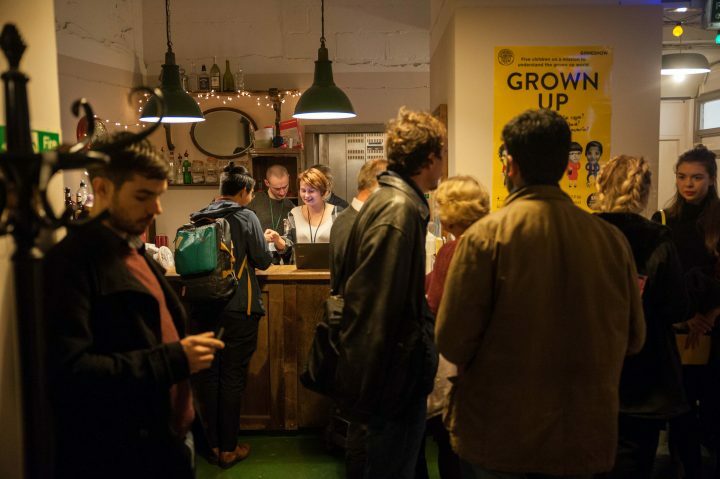 Our bar is open from 45 minutes before performances each night, and stocks a range of locally sourced craft beer, wine, cider, spirits and soft drinks. Prices start from £3 a bottle, so why not make a night of it and join us for a drink before (and after!) the show? 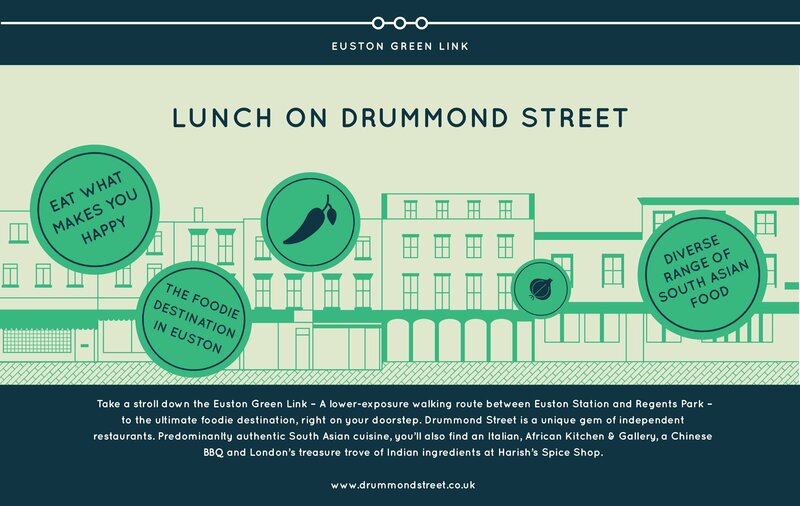 If you’re looking for something to eat beforehand, we recommend Drummond Street which has a selection of world-renowned curry houses (we’re located on the corner!) CPT audiences can redeem an exclusive 15% discount at selected restaurants by displaying this Drummond Street e-voucher upon arrival. Look at for the flyer in the window below for participating restaurants. Upon arrival, please pick your tickets up from the box office, located in front of the main doors. We’ll give you a reusable ticket along with any programmes relevant to the performance. Please note, if you’ve booked a concession ticket, you’ll be asked to show relevant ID. Got an enquiry about front of house, or want to chat to us about stocking your beer? Please email James our Front of House Manager ([email protected]).